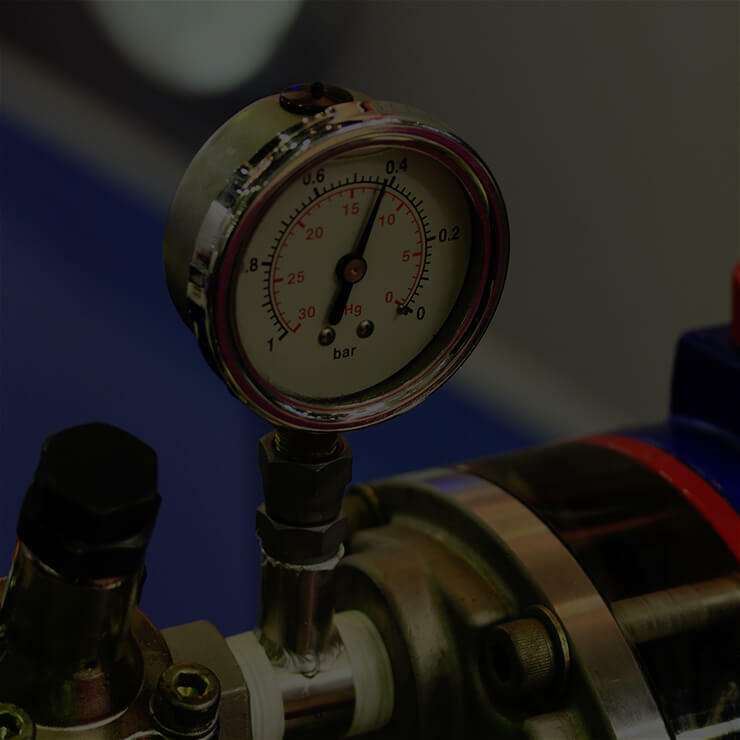 The history of our company dates back to 1994, when it started operating in the field of regeneration, remanufacturing and repair of worn power hydraulics and pneumatics parts for individual customers . From that moment we have constantly expanded the scope of our service operations by investing in the necessary equipment and training of our employees. All of this to ensure that our Customers are each time satisfied with the selected company - REHSIP. Although we are operating in a highly specialized industry, we have never closed in a narrow range of services. 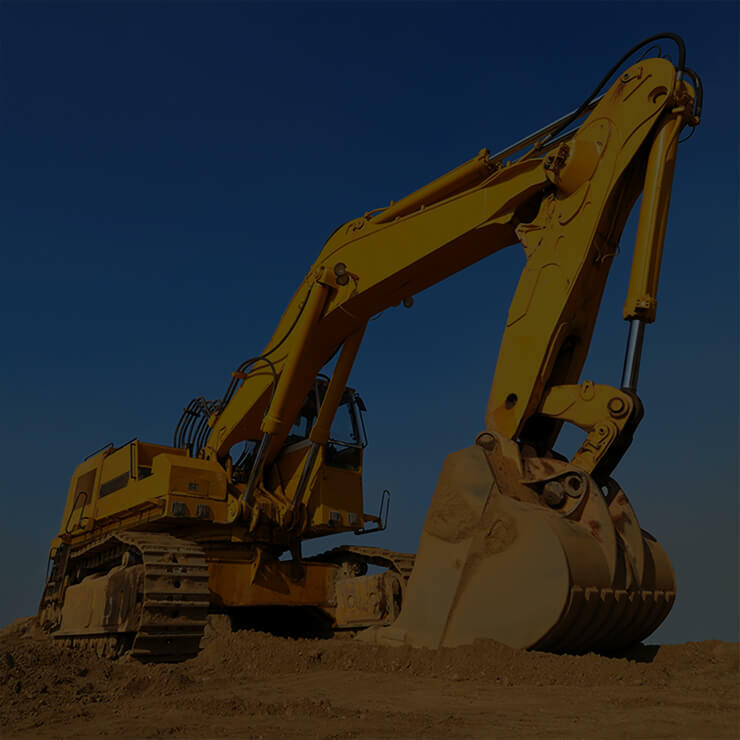 Our offer has been ever more expanded and the current service portfolio includes a wide range of comprehensive services of regeneration, remanufacturing and repair of various equipment types, ranging from industrial equipment, through construction equipment (including excavators, cardan shafts etc. ), ending with agricultural equipment . With years of experience, we can be proud of hundreds of completed orders and the won trust of many satisfied and returning Customers – small and medium sized firms as well as large industrial companies . our team is treating very seriously the issue of delivery of every order on time. If due to reasons beyond our control we are unable to carry out the order on time, we will do our best to compensate our Client for the delay. prices of our services are exactly what they should be for the execution of a specific repair. To the penny. 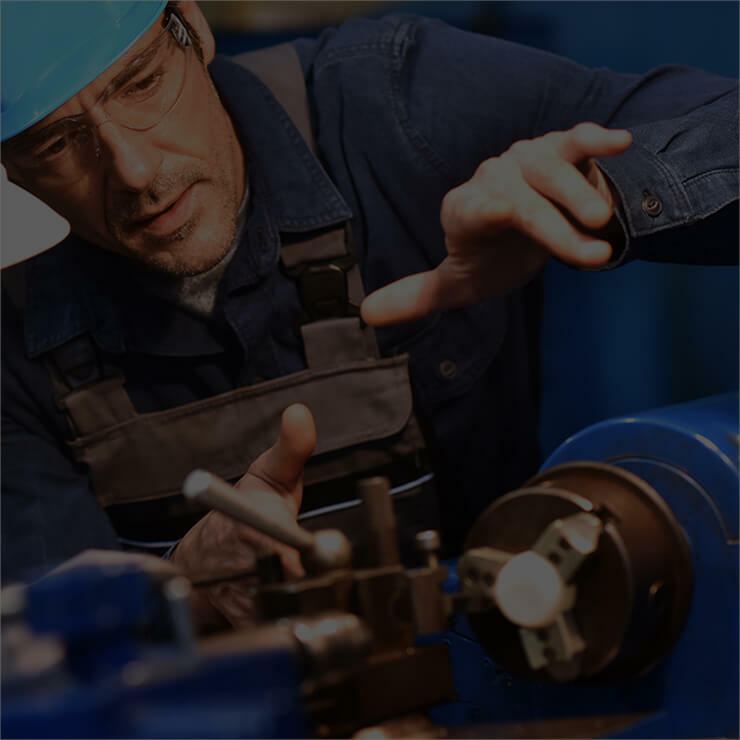 Our mission is the execution of comprehensive services in the field of repair and regeneration of machinery and equipment, with the highest diligence and in shortest time possible, in order to reduce downtime of equipment and machine parks of our Clients.